From the Sunday Times bestselling author of The Silversmith’s Wife comes an “undeniably page-turning (Daily Mail) novel: “Think Wuthering Heights or Jane Eyre, but ten times darker…as eerie and gothic as the Yorkshire Moors it is set on” (Stylist). 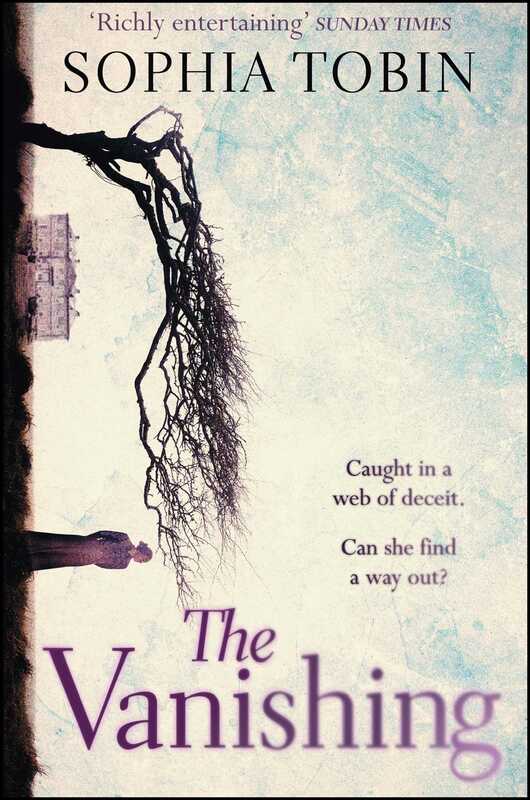 Stunning and vividly atmospheric, The Vanishing is thrilling historical fiction for fans of Sarah Waters and Tracy Chevalier. 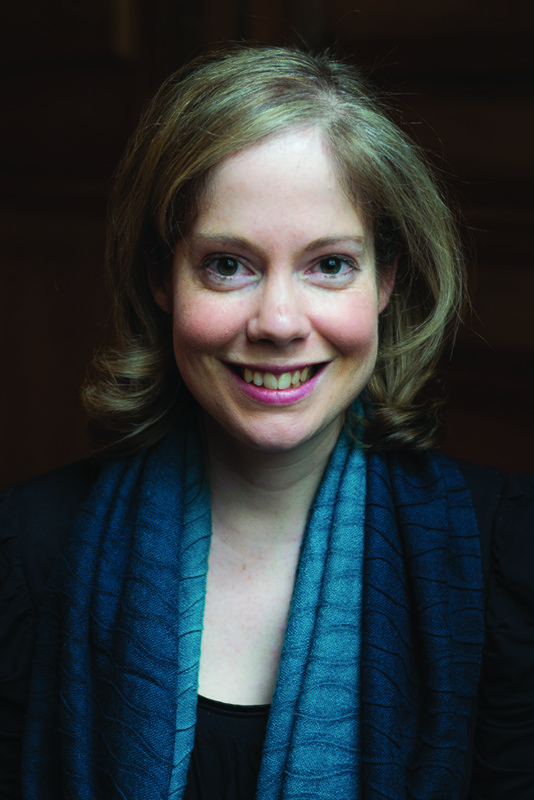 Sophia Tobin is Library Secretary for the Worshipful Company of Goldsmiths’. She previously worked for a Bond Street antique dealer for six years, specialising in silver and jewellery. Inspired by research she made into a real life eighteenth-century silversmith, Tobin began to write her first novel, The Silversmith's Wife, which was shortlisted for the Lucy Cavendish College Fiction Prize, judged by Sophie Hannah.